Welcome to Isle Class! We have had a really positive first week with lots of keen attitudes displayed. Everyone has been involved in all class work and we aim to ensure that everyone makes good progress through the year. If I have not met you already, then do please come and introduce yourself. The partnership of school and home will only help to strengthen your child’s progress. I look forward to meeting you in due course. Supporting Isle will primarily be Mrs Pengelly with Mrs Ramwell with us on Wednesdays. Reading is such a vital life skill. 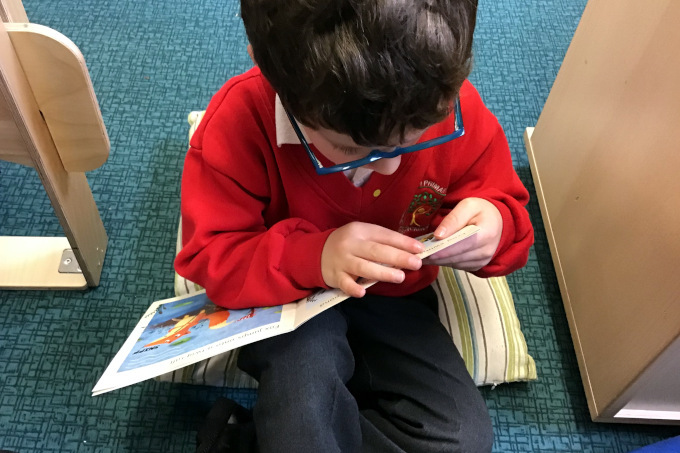 We place great importance on the need to continue practicing reading, questioning what we have read, and enjoying reading in a variety of circumstances. As a result, I expect every child to read at home four times every week for at least 15 minutes. It must become a part of the home routine in order to aid your child’s progress. Children are expected to keep their own reading records up to date as a log of what they have read. Reading records will be checked weekly. This will happen every Friday. Children will be logging onto the Accelerated Reader website and their progress will be monitored carefully. In addition, targets will be set and we look forward to children working to meet those targets. In addition, children will work on Guided Reading sessions in class. For part of this, children will get a logon which will allow them to read the texts before the lesson on a computer or tablet. Details for logons will be found in your child’s planner. Please support your child in reading as often and as frequently as you can. Children will be taught spelling patterns throughout the year with an increased focus and time spent on this in class. Children will also really need to work on learning the common exception word lists from the backs of the planners. Time will be spent on this in class; please also make time for this at home. I would really appreciate your continued support of the things we learn and do in school. 15 minutes of reading at least four times a week—please could a parent/carer please sign when the child has done their reading. Ongoing spelling practise of the spelling challenge words sent home with the children. MyMaths homeworks online—Please come and see me or send a note in planners if access to MyMaths is a problem. Children have logins already. Logins have already been sent home with the children. We also have our new Maths homework challenges which are a selection of games to play at home to improve mathematical skills. Children can also access their guided reading through Bug Club. I will send logins home with the children. The next ‘Learn with Us’ session will be on Thursday, 16 May 2019 from 2.30pm-3.30pm. This term we shall be focusing on narrative, autobiography poetry and other genres of writing linked to our texts. Children will have chance to read, analyse, draft, develop and create their own work as we progress. There will also be an emphasis on punctuation and grammar work and the need for understanding the language of literacy such as: verb, noun, adverb, conjunction, etc. We shall also be working hard on our handwriting to try and gain a fluent and legible style. Everyone in the class has already made some super efforts with their handwriting and presentation already. Maths work in the first term will initially focus on place value and understanding number. Following this, we will then progress to working on understanding addition, subtraction, multiplication and division. We aim to give a good solid grounding in Maths and understanding number, but in order to do so, please support your child with any homework or MyMaths work. Our weekly timetable will normally include Science, PE, ICT Geography, History, French, Art/DT and some Music. As we progress through the term, we shall be covering Earth and Space, Marvellous Maps and aspects of World War 2 amongst other things. In addition, our ICT will greatly be enhanced by our new and amazing ‘Media Hub’ in school. I would really appreciate your continued support of the things we learn and do in school. 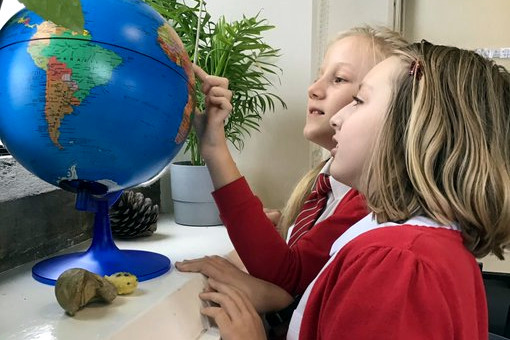 Where possible, please help your child to get used to new routines, such as returning their home learning work and bringing their School Planner to school every day. Go above and beyond: Research something that relates to the topics we are doing. Find out more. Raise some curiosity and investigate things further. Make sure your child has their School Planner with them every day when they come to school. PE kits need to be in on Mondays. Planners will be checked on Fridays. Homework will be set on Fridays. This should be a successful term where we all make good progress. If you have any issues, then please do not hesitate to come and see me. 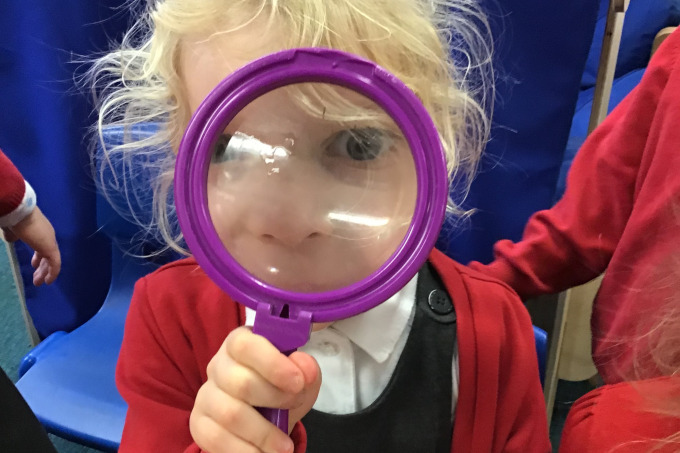 Click here to visit our class gallery.